Florina is a famously picturesque town in the North West of Greece with a rich artistic heritage. It is where the artist spent his formative years. 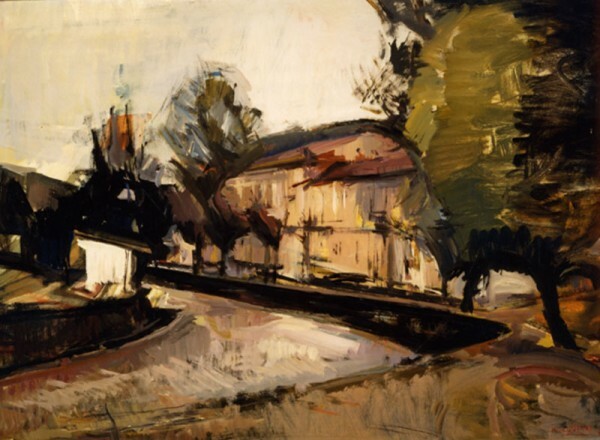 The Florina landscapes have consistently formed a major part of his entire output.